Salon versus home threading. Which is better? Threading at home is simple, right? You can watch a tutorial online, and get started. After all, all you really need is a piece of thread. 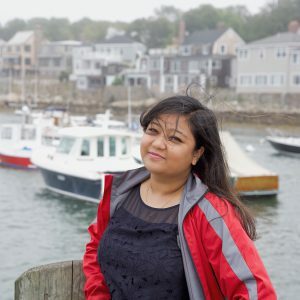 Eye Adore Threading, Boston threading salon, uses organic thread and our clients often ask us about it. 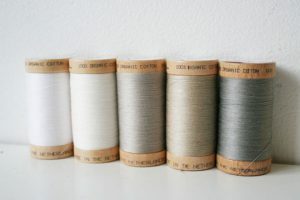 Is organic thread very different from ‘normal’ thread? How is organic thread better? 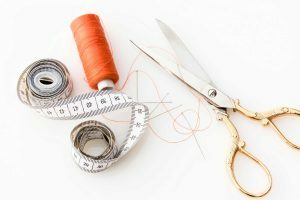 Organic Thread – How Is It Better? There are numerous methods of facial hair removal. Waxing, tweezing, threading, laser hair removal – and a half dozen others. But which one’s the best? Or rather, which one’s better among threading and waxing? 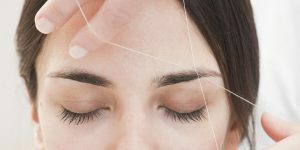 Is Threading Better Than Waxing? Why? We will be shortened hours Monday the 18th 10-6. Tuesday we will resume normal business hours. Happy Presidents Day!